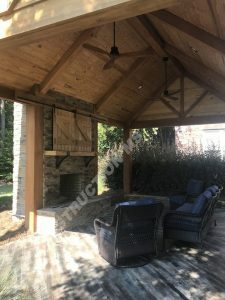 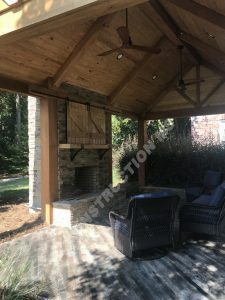 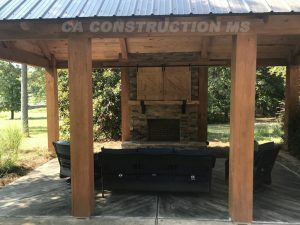 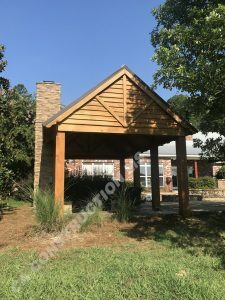 Custom Builders of Decks, Deck Roofs, Gazebo's, Fences & more we create the ultimate backyard paradise for you and your family. 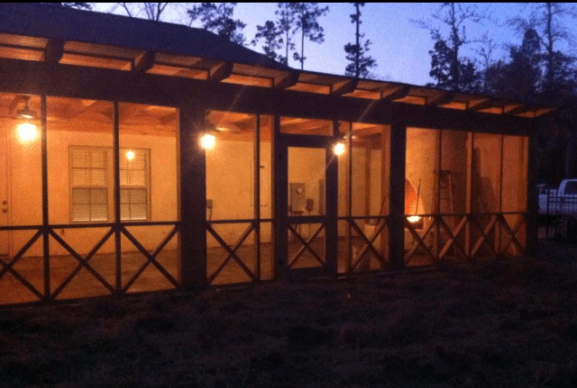 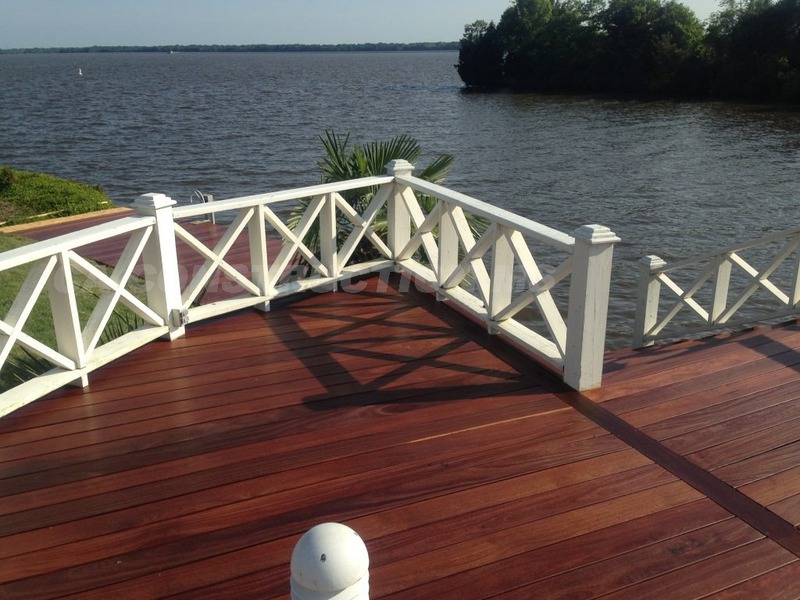 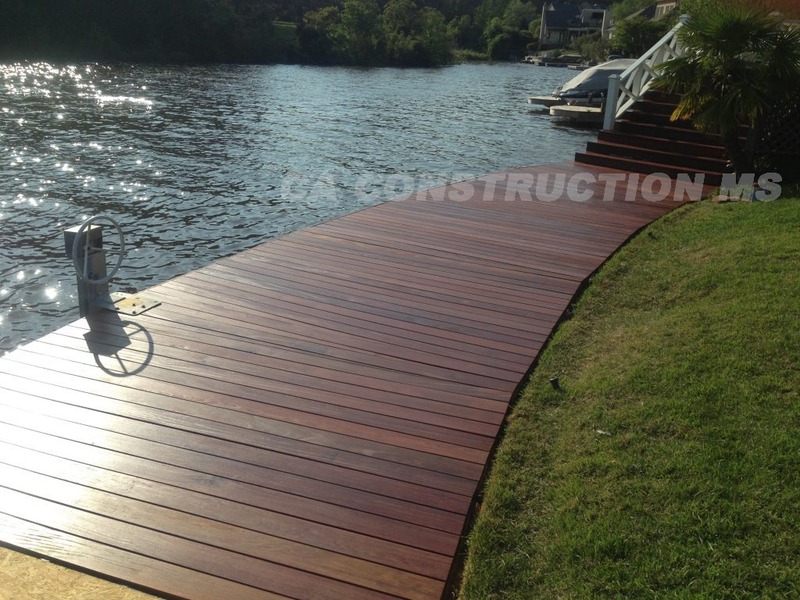 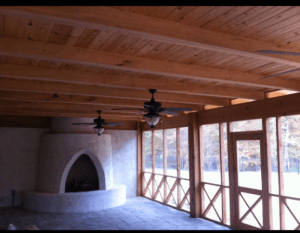 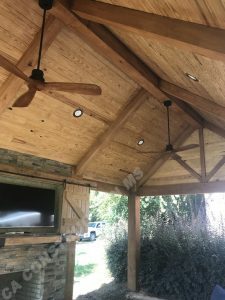 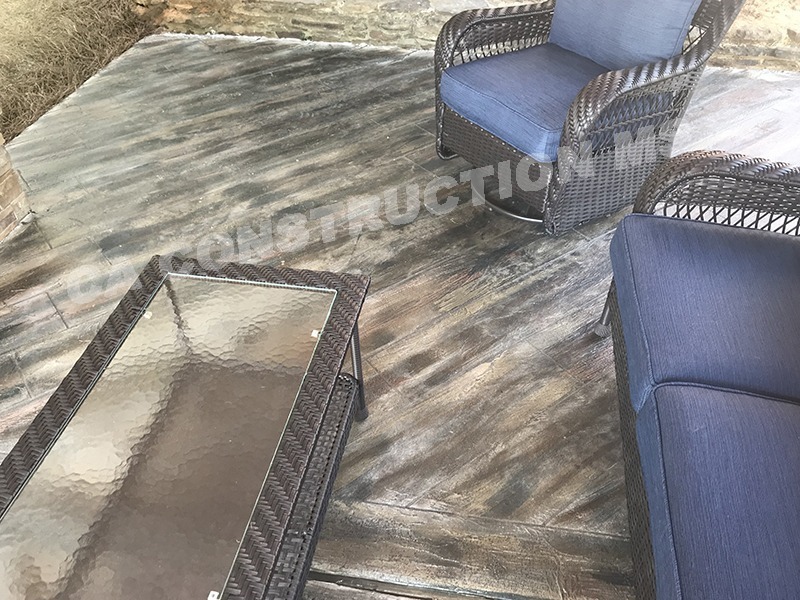 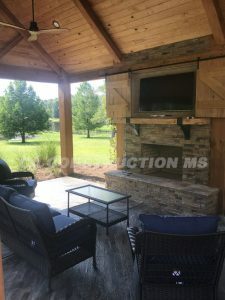 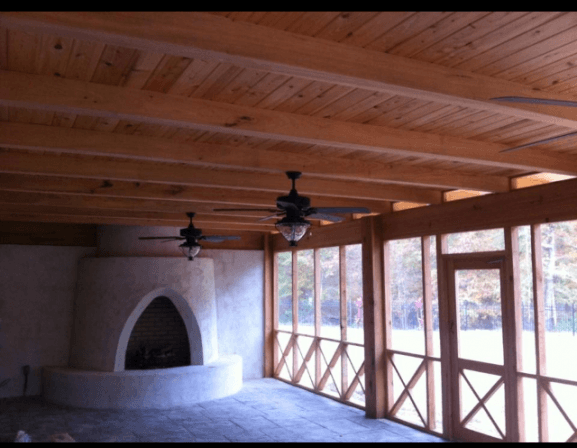 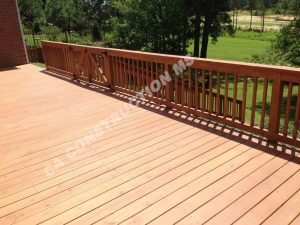 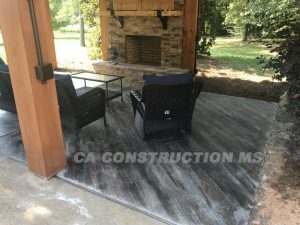 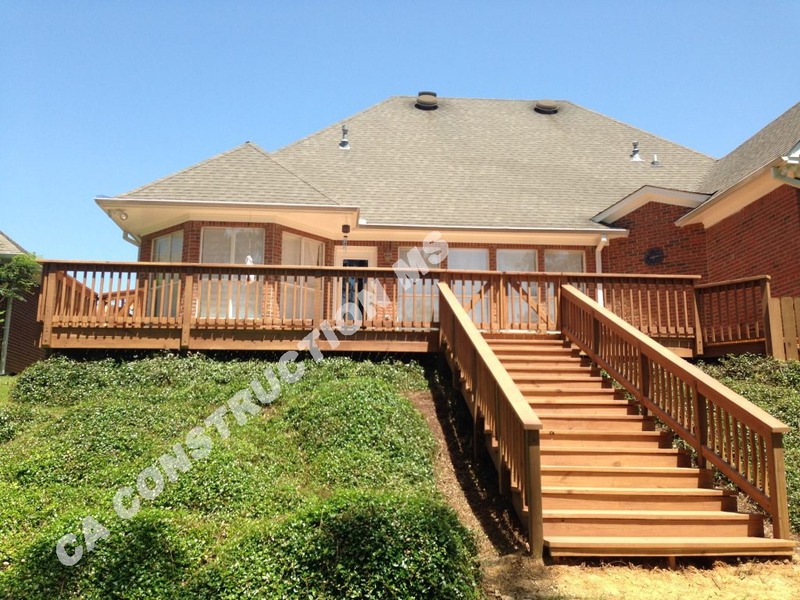 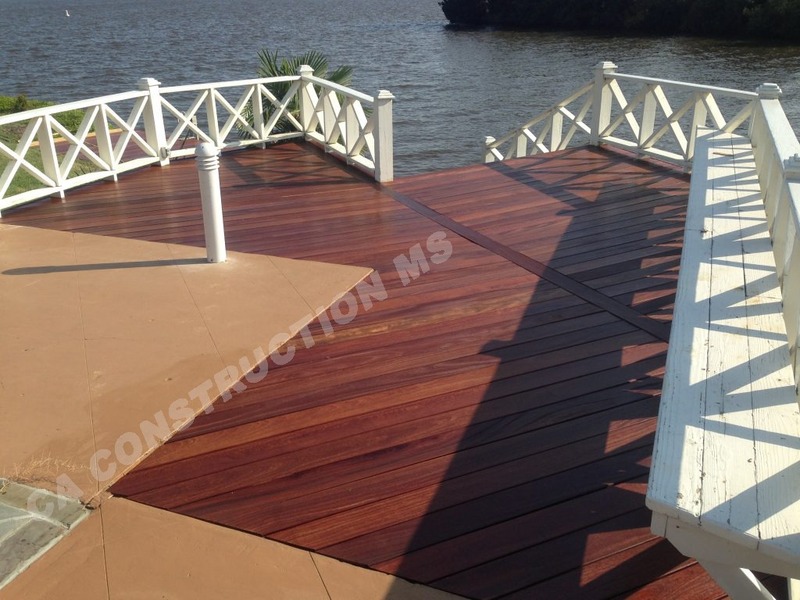 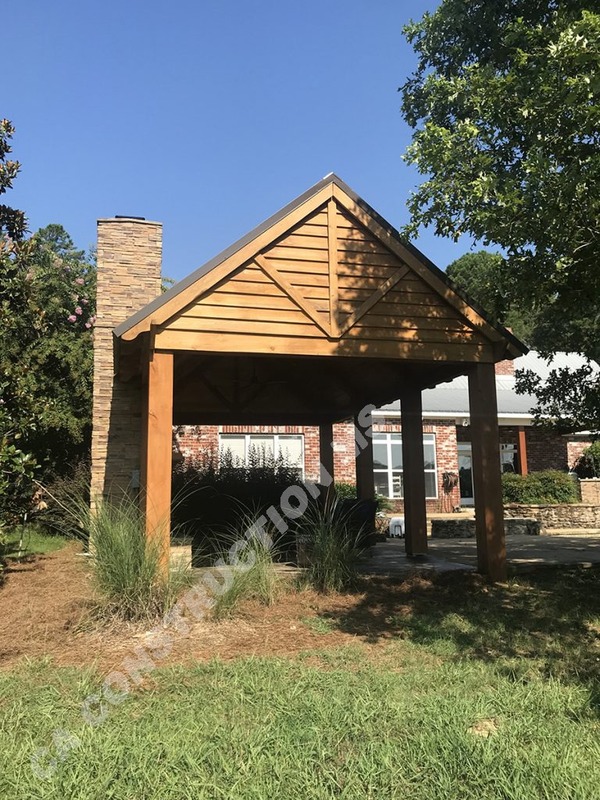 As the recognized leader of MS decking contractors, we are specialized in building custom-designed decks in Central MS and the surrounding areas. 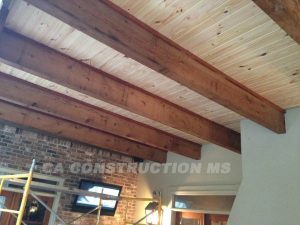 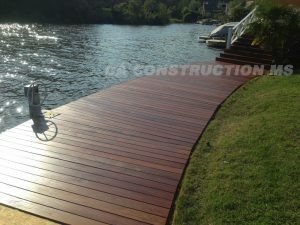 CA Construction excels in building decks and professional deck installation. It's our passion. 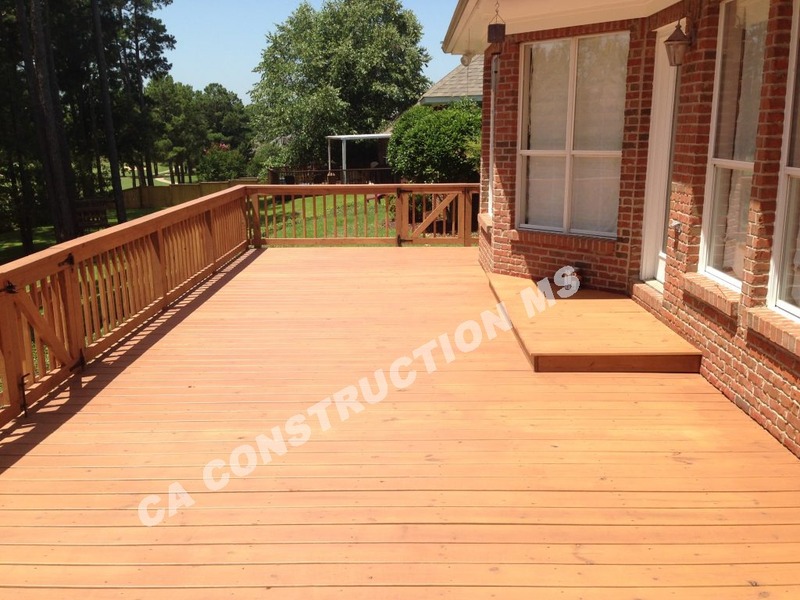 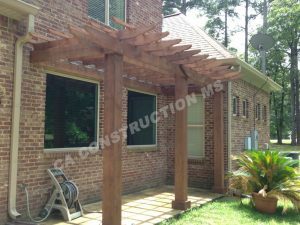 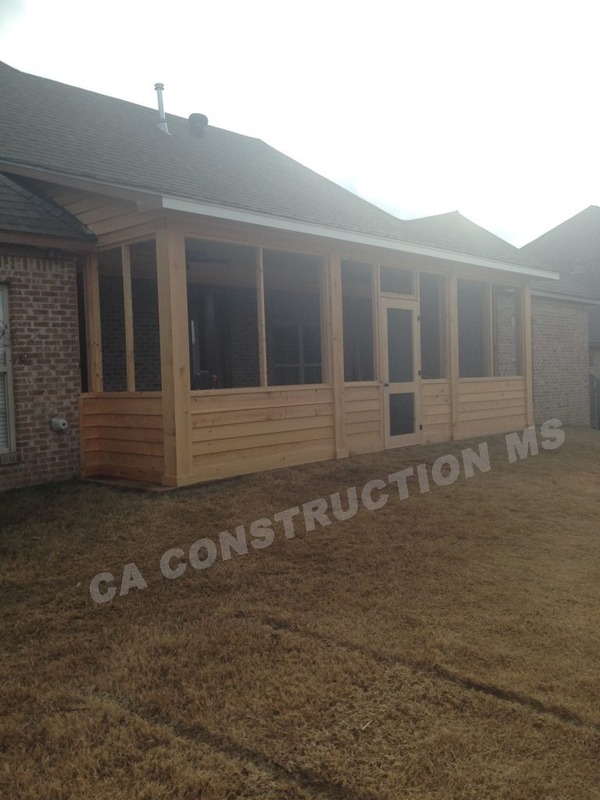 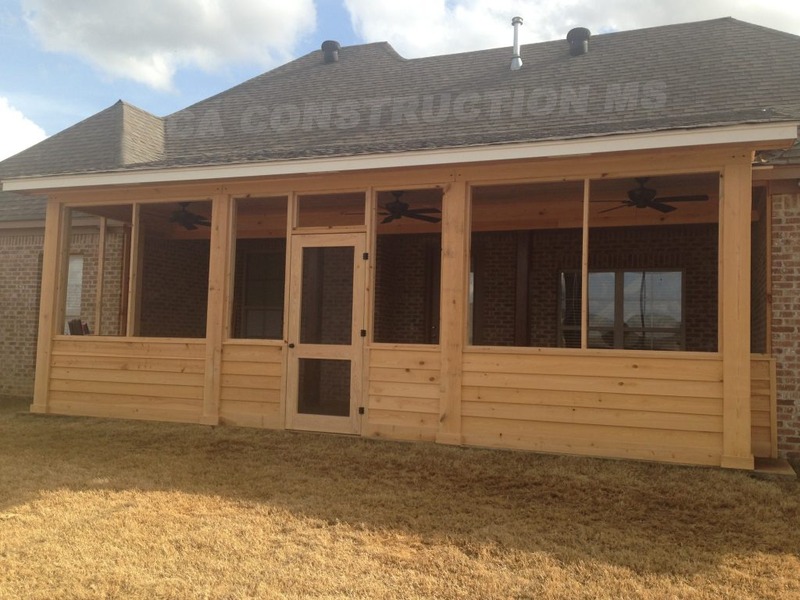 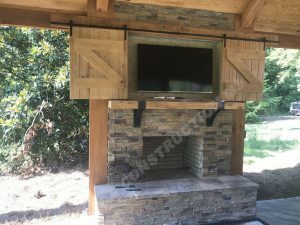 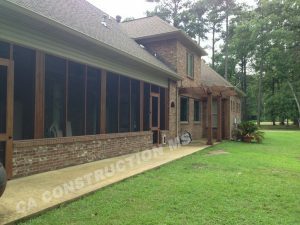 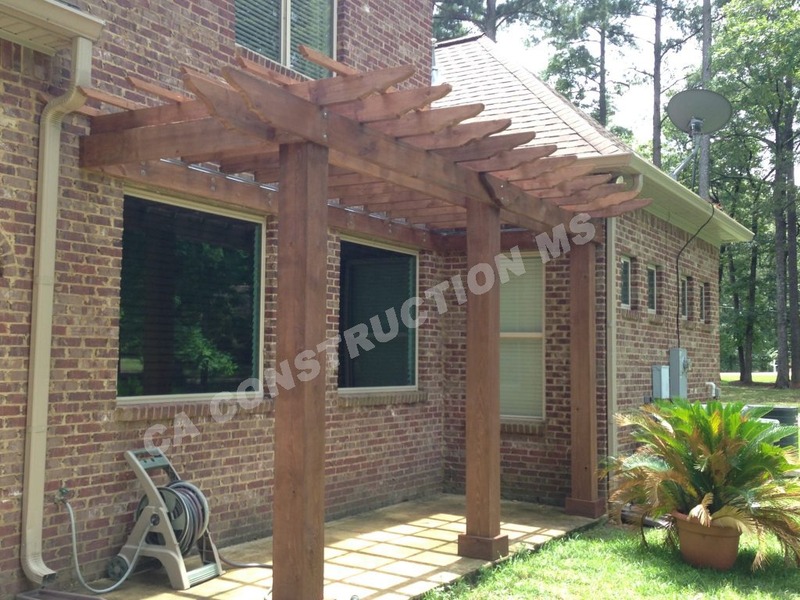 Call CA Construction 601-497-4147 to schedule a free consultation today.